The International Monetary Fund (IMF) said that India has been one of the fastest growing large economies in the world. According to IMF, India has carried out several significant reforms in the last five years and more reforms are being done. This will led to sustain the high growth and will give harness to the demographic dividend opportunities. 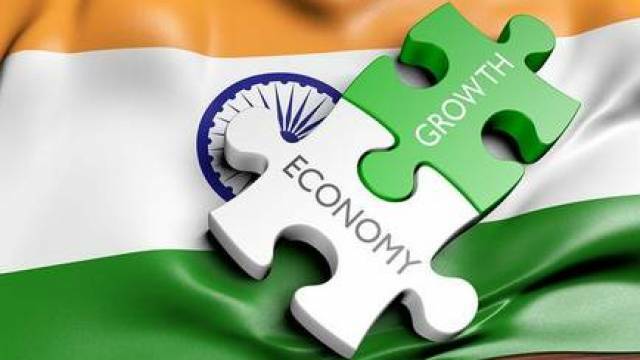 Responding to a question on India's economic development in the last five years IMF communications director Gerry Rice said, "India has been one of the world's fastest-growing large economies of late, with growth averaging about seven per cent over the past five years." The details about the Indian economy would be revealed in the upcoming World Economic Outlook WEO survey report to be released by the IMF ahead of the annual spring meeting with the World Bank next month.